I’ll be honest, yesterday was lousy. Not the typical – oh, it’s Monday – lousy, but a chaotic storm of, pardon the phrase, “WTF”. (And no, I am not talking about twerking.) It’s hard to find gratitude in a steeping soup of chaos. You have to swirl your spoon around – a lot – and hope little bits pop up. .. for leftovers, tea that’s already made, and clean sheets – the things that you don’t have to think about making, or doing, when your mind is not at rest. .. for a fits-on-one-hand count-down to an escape. 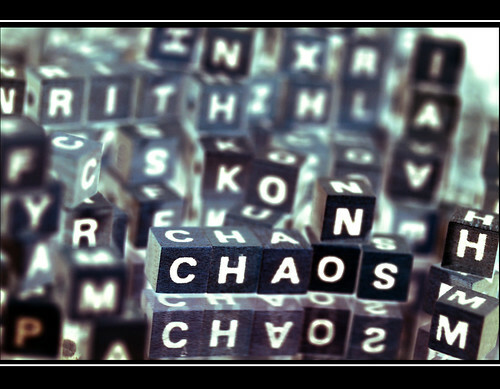 .. for that pesky chaos – lest it not drown us in our soup. …for smiles that are shy, sweet and real. …that little surprises show up in familiar places. …for research at the end of my fingertips anytime I am curious.